The Night Shift is back at Essex Road boozer the Old Queen’s Head, one of our favourite places to let our hair down and play without the usual rules of the concert hall. 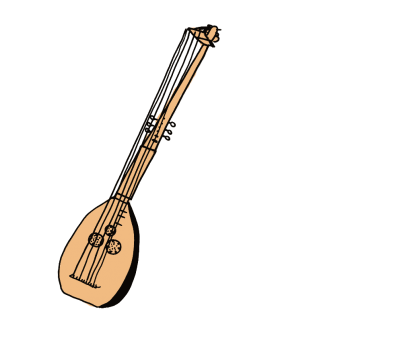 This time we’re bringing a veritable Noah’s Ark of old instruments, including nimble baroque flutes, the long-necked theorbo, an elegant baroque guitar and a teeny-tiny mandolin. Our band are playing music by Bach and Rameau, as well as old English folk songs and music by some of the virtuoso guitarists of the 17th century. Support act John Myrtle 7.45PM. First set 8.30PM. Second set 9.30PM. Intrigued? Here’s our introduction to the exotic, long-necked member of the Baroque orchestra – the theorbo.